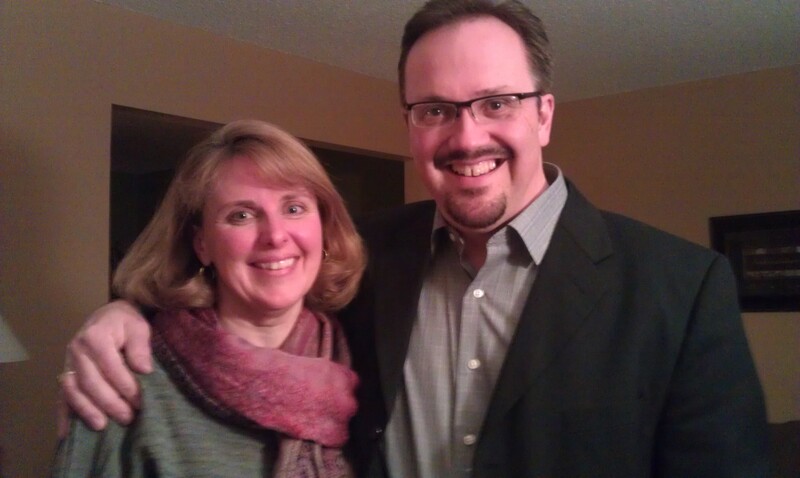 I am Jon Marxhausen, pastor at Grace of God Evangelical Lutheran Church in Oakdale, Minnesota, for the past 8 years. I am father to Ethan, Hannah, Caleb and Leah and husband to Dawn for over 25 years! I graduated from Concordia College, St. Paul in 1986 and from Concordia Seminary in St. Louis in 1991.